Grief is a heavy note and a lifelong experience that never truly passes. 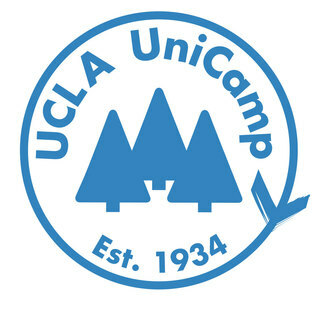 That’s why I’m excited to be a camp counselor for Camp Comforting Hearts through UCLA UniCamp to help kids who are grieving to get through this rough patch in their lives, but more importantly—to have fun and just be kids. In the midst of grief, it can be easy to lose sight of hope. So this will be an opportunity to be around people experiencing the same thing while learning how to cope at the same time. I have never experienced grief directly myself, but nonetheless I am excited to learn so much from camp while also getting the week to change these kids’ lives. So please help me by donating so I can reach my goal of $450!